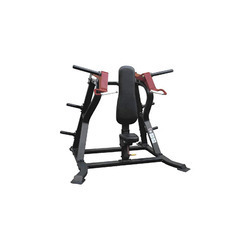 Offering you a complete choice of products which include chest press, leg press, row machine, degree leg press, pull down and shoulder press. 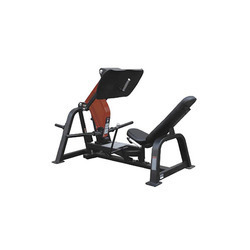 As a specialist in this domain, we are offering a distinguished range of Chest Press. 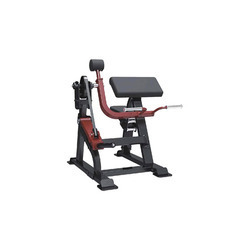 Offered press is extensively used by bodybuilders for strengthening chest muscles. 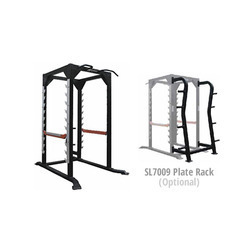 Available in different specifications, these chest presses are designed by us for meeting the body building demands of gymmers. 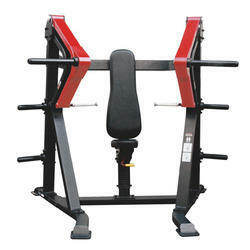 Our valuable customers can avail this chest press from us at market leading rates in a stipulated time frame. With the constant support of our dexterous workforce and adroit professionals, we are able to come forth with a sustainable spectrum of Pull Down. The offered pull down is designed in compliance with international quality standards using excellent quality raw materials. This pull down is available in different specifications and can also be customized as per the specific requirements of clients. Offered pull down is inspected on numerous parameters in order to deliver a defect free range. 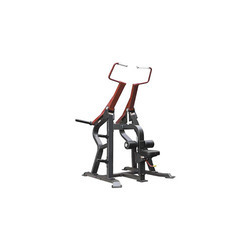 We hold expertise in offering a wide assortment of Shoulder Press. 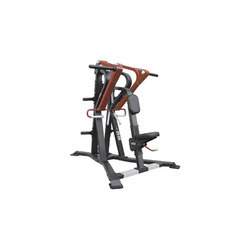 This shoulder press is used in homes and fitness centers for exercising of the arms, shoulders and upper body parts. 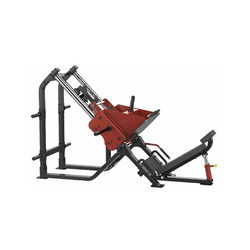 Our shoulder press is used for strengthening and shaping the shoulder, back and triceps muscles with heavy workouts and exercises. 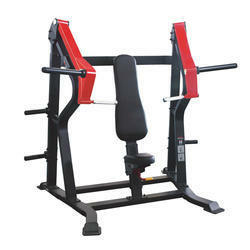 Customers can avail this shoulder press from us at reasonable rates within a committed time frame. Based on the skills of our adept professionals and skilled workers, we are presenting a commendable range of Low Row. Our provided low row is made from optimum quality raw materials in compliance with the set industry standards. 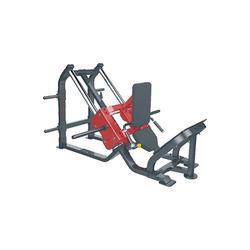 The offered low row is available in different finish and specifications as per the standards of market. 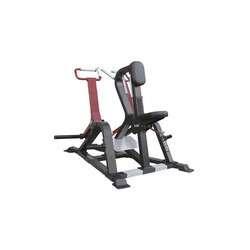 This low row widely appreciated by our clients which are situated all round the nation.